Storewide Sale! 25% off Storewide through Saturday! 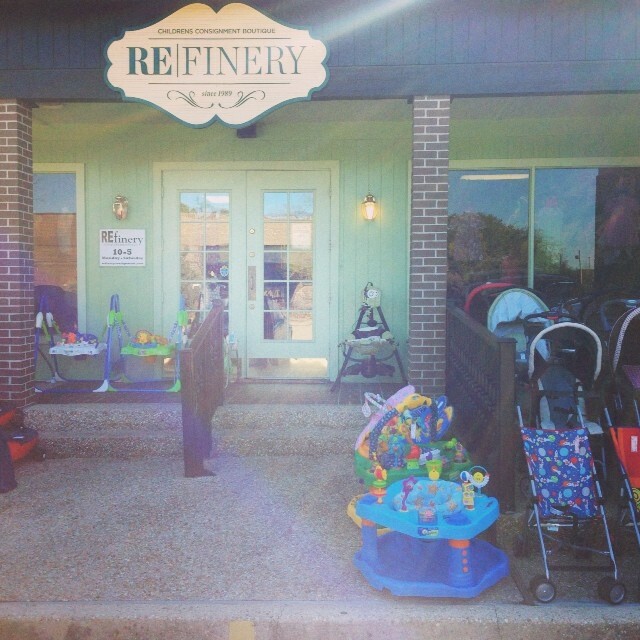 : REfinery KIDS! Storewide Sale! 25% off Storewide through Saturday!